It is officially the hottest day of the year so far in the UK with temperatures soaring to 35.1C in Surrey. 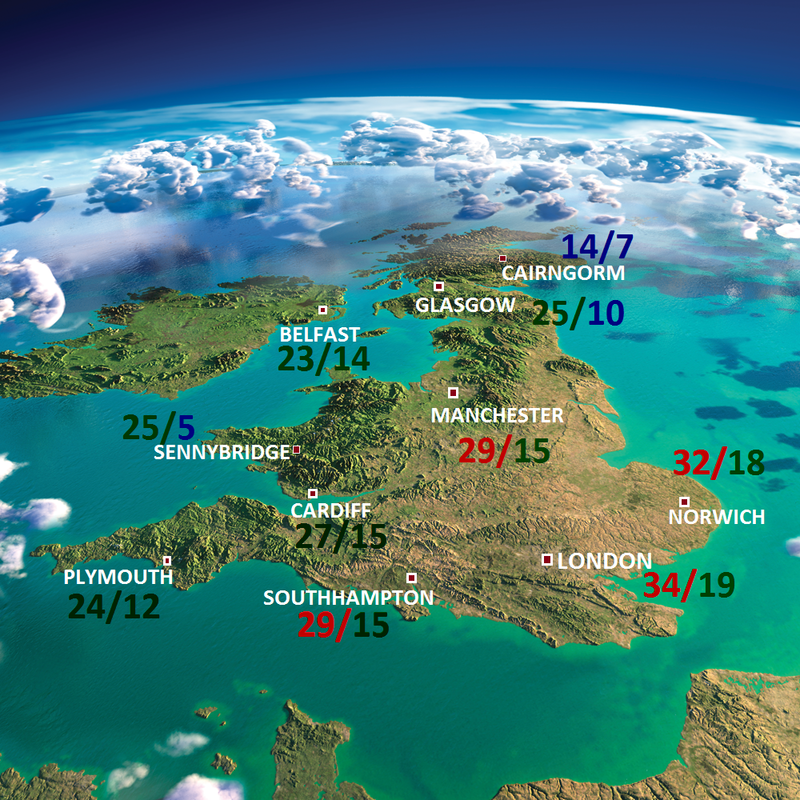 Northern Ireland, Scotland and Wales saw high temperatures of 26.2-29.4C. The Met Office says temperatures will keep rising into Friday and the UK's all-time temperature record of 38.5C (101F) - set in Kent in August 2003 - could be beaten. The July record for the highest overnight minimum temperature is 23.3C - and the Met Office says that could be surpassed in south-east England on Thursday. The UK's current all-time record temperature for July stands at 36.7C, which was recorded at Heathrow in July 2015. "Due to the abnormally warm temperatures, MCC has decided to dispense with requirement for gentlemen to wear jackets in the Pavilion and arrive wearing one. This applies to Members of MCC and Middlesex and their guests." 1) UK has been experiencing a hotter and drier summer than normal with comparisons been drawn to 1976 (though current summer is less hotter than 1976) ..
UK has received only 20% (47 mms) of average rains during the first half of this summer (1 June -16 July 2018) with some southern parts receiving only 6% of average rains during this window. Half a dozen stations have received less than 1 mm during past 2 months . The 2018 summer rains till now(1 June - 16 July 2018) have been lowest since 1961. This has resulted in below average water content in some of the reservoirs and the generally green countryside has turned brown. Rains(thunderstorms) are expected in UK from tomorrow(27 July) as a front moves over the Atlantic to the east . Weekend is expected to be lot cooler and rainy with London max temps expected to fall by 10 c from mid -30 's of today to lower 20's by Sunday 29 July. Min temps are expected to fall by 5 c (from higher teens to mid teens). The temps are expected to rise gradually next week to touch 30 c by next weekend . 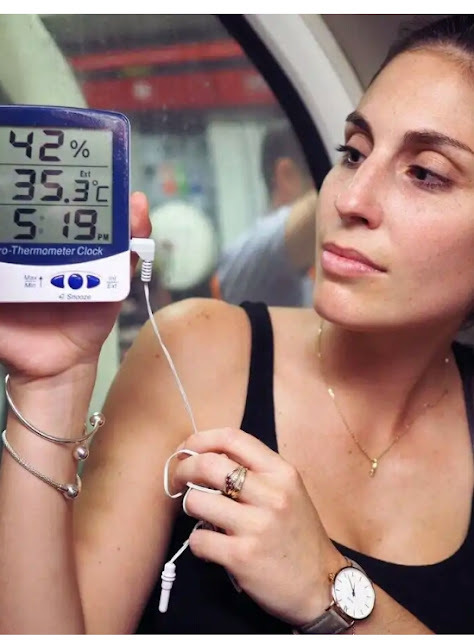 In the London underground metro (tube), commuters have reported 35c to 40c temps with hum around 50% ,causing discomfort (heat index upto 45 )as most of the lines are non air-conditioned. 2) THE US NORTHWEST COAST (Seattle) .. The US northwest coast is mirroring the UK summer season with a hotter and drier summer than normal . Seattle average temp for July is 24 c / 14 c (19 c mean). It's one of the least air-conditioned city of US. The warmest mean summer temp has been 21.8 c in July 2015 . It needs to be seen whether July 2018 will break this record with above average temps till month-end as a high pressure ridge remains stubborn because of the jet streams meandering north than usual (like UK). Spokane (Columbia Plateau) is hot and dry at 34 c (+6) /18 c (+4) . 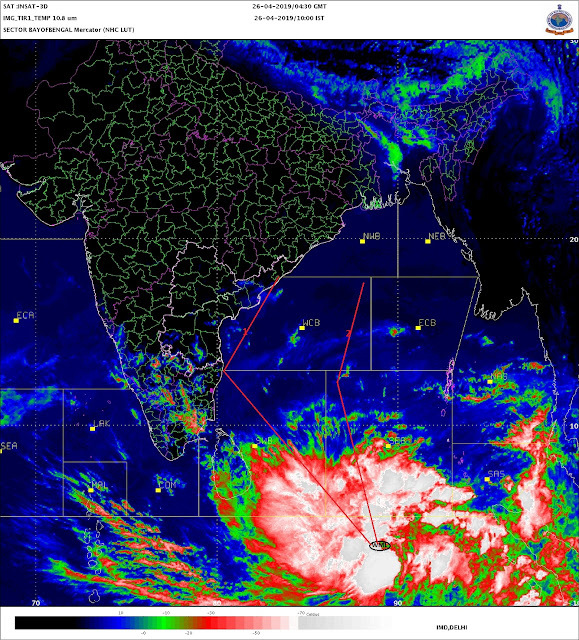 Low pressure over Up gives heavy rains in NCR.Faridabad District in NCR from -18% to +61% in just 1 day!! !